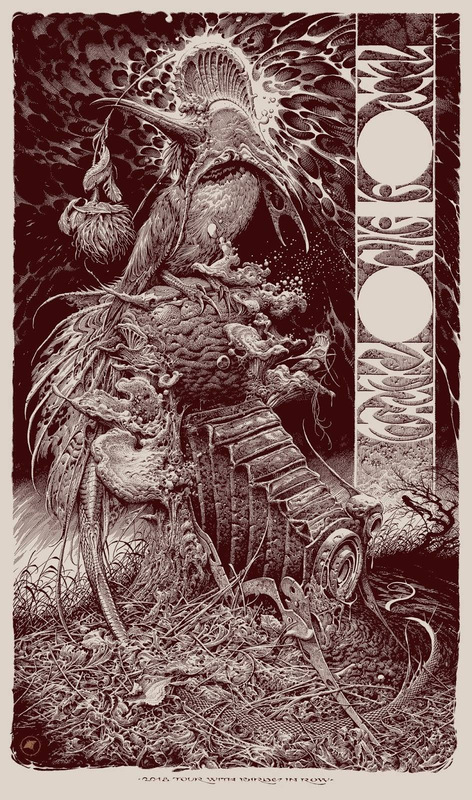 The Vacvvm will have “Neurosis / Converge – 2018 Tour” gig posters by Aaron Horkey available soon. On sale Tuesday, July 31st at 2pm Central (12pm PDT) HERE. 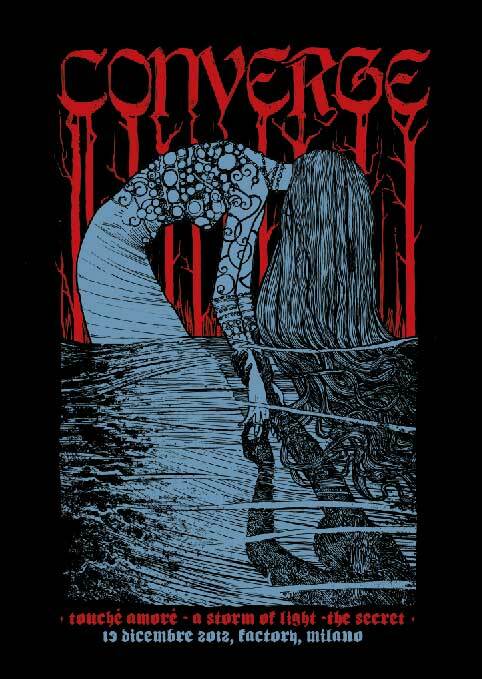 Jacob Bannon now has a Converge and Neurosis mashup print available now via Burlesque. On sale now HERE. 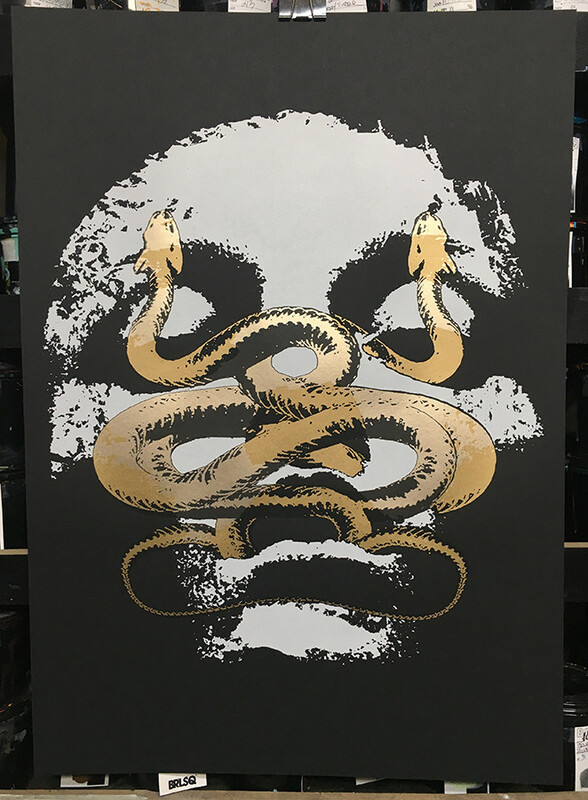 Pale Horse now has “Converge” tour posters available. 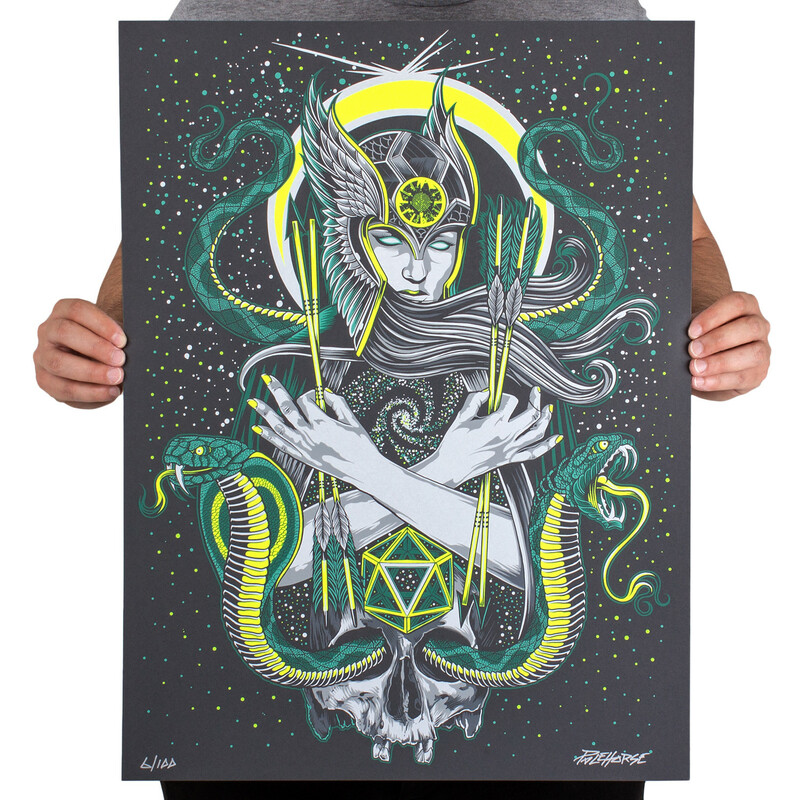 It is an 18″ x 24″ 6-color Screenprint, signed/numbered edition of 100, and cost $30. On sale now HERE. 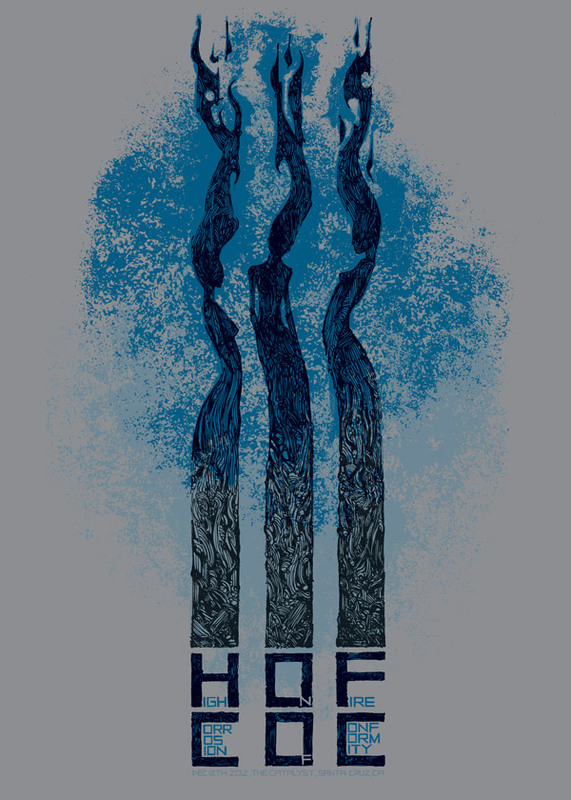 Malleus has 2 new gig poster available for Converge & High On Fire. See pics below for details. On sale now HERE. "Converge - Milano 2012" by Malleus. 50 x 70cm 3-color Screenprint. Ed of 141 S/N. 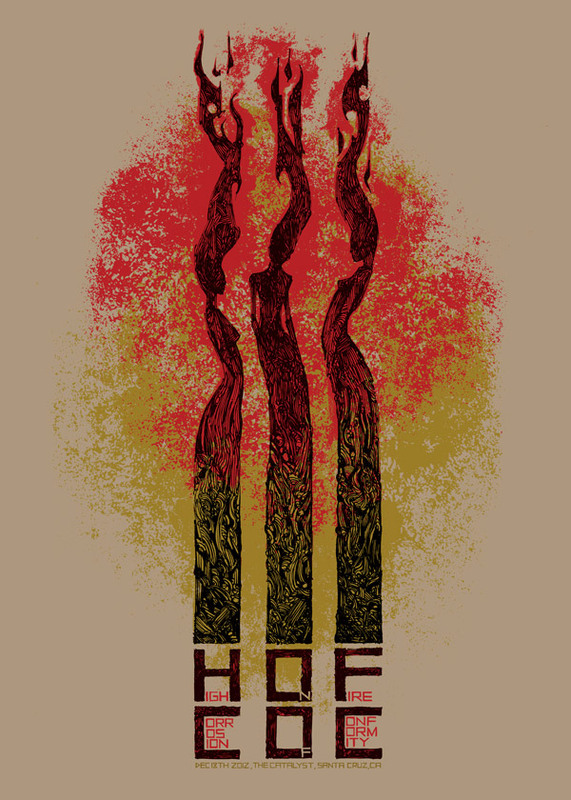 "High On Fire - Santa Cruz, CA 2012" by Malleus. 50 x 70cm 3-color Screenprint. Ed of 113 S/N.